E-Mobility is not just about electric cars. The building of related infrastructure is crucial for its development. Electric car drivers will put more effort into planning longer trips and this will gradually change their driving habits. The mass expansion of electric cars is still a while away yet, but there is growing interest in them and more and more people are becoming aware of eMobility. However, if eMobility is to expand, it needs to tackle a number of infrastructure and charging challenges. 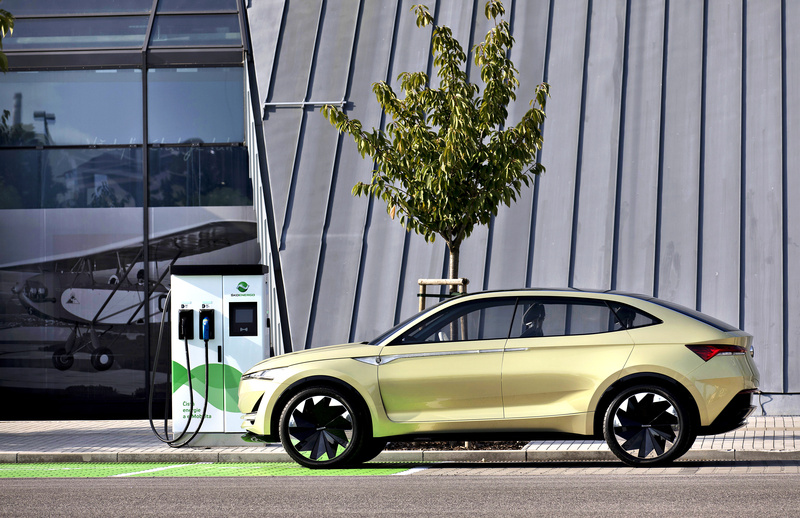 Nič believes that, as the number of electric cars on roads grows, there will be a rise in the number of charging points and that the charging network will become denser. Looking even further ahead, we will no longer have to worry whether a public charger will be available at our destination, whether it will work, or whether it will be free. Where will charging be possible? 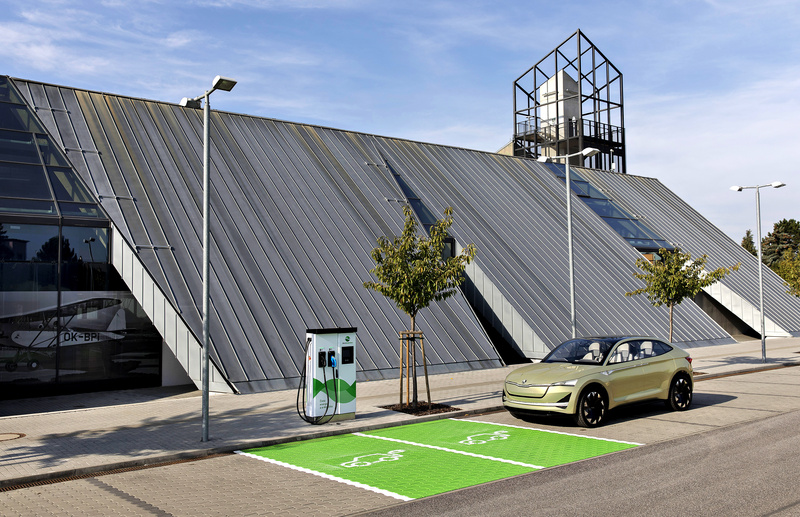 According to Marián Nič, it is important that, when buying electric cars, even people without their own garage or parking space on their own land should have the certainty that they will have a place to recharge them. “I believe that, in smaller towns, we will soon see charging infrastructure being built mainly at authorised car dealers, car service centres and shopping centre car parks. 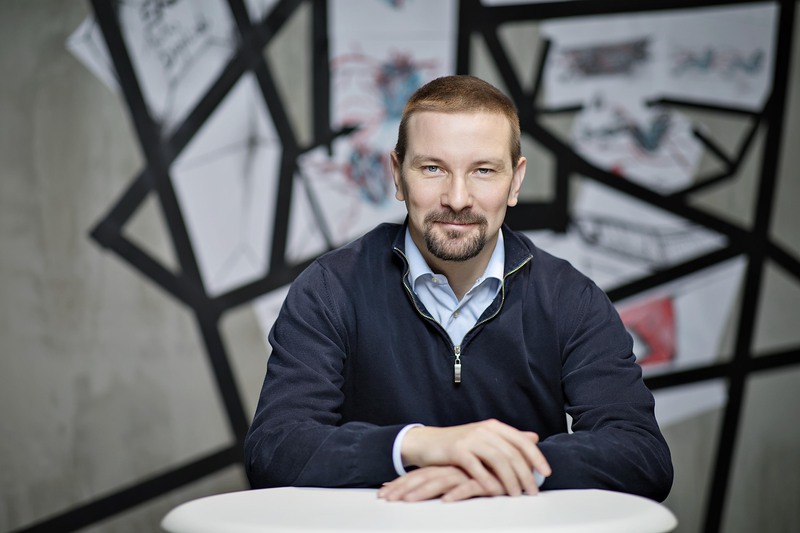 The construction of publicly available fast-charging infrastructure away from larger settlements and major transport routes may well take some time yet,” says Nič as he ponders possible future developments. What are the possible recharging methods? In a nutshell, most of today’s publicly available chargers can be divided into two main categories based on the charging speed: slower alternating current, which usually takes several hours, and faster DC power. Depending on factors such as the charger capacity and the parameters of the electric car itself, “fast-charging” stations using DC current are capable of recharging a battery in minutes in some cases. Marián Nič illustrates the difference using the example of a newer type of the Volkswagen e-Golf with a battery capacity of 36 kWh. 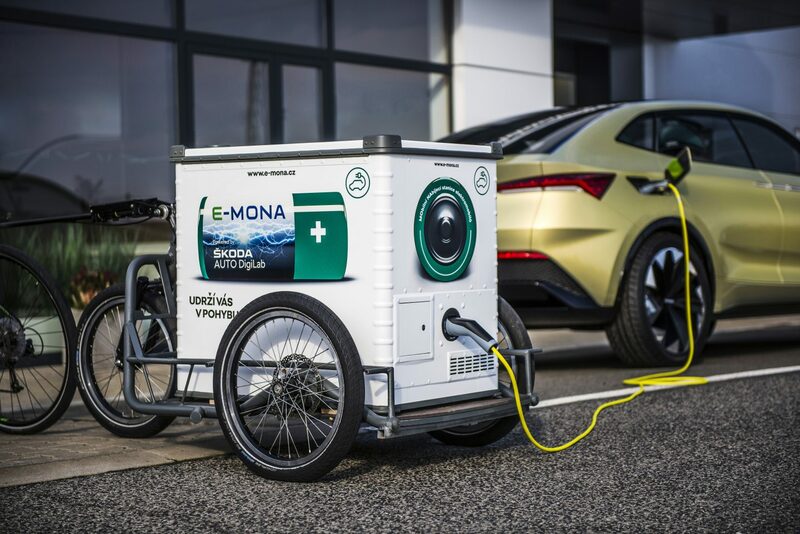 With an AC charger and 22 kW of power, the car needs approximately four hours to charge, while with faster 50kW DC power it takes only about 40 minutes. Unlike drivers of purely electric cars powered by battery (BEV), plug-in hybrid (PHEV) owners will not have to rely entirely on the quality and density of the fast-charging network. PHEV vehicles have both an internal combustion engine and an electric motor, so their batteries don’t have to be recharged as often – perhaps just once a week. The electric motor can be used for short-distance trips in urban traffic, while the traditional drive would kick in on longer routes. Consequently, the range of plug-in hybrids will be on a par with ICE vehicles. 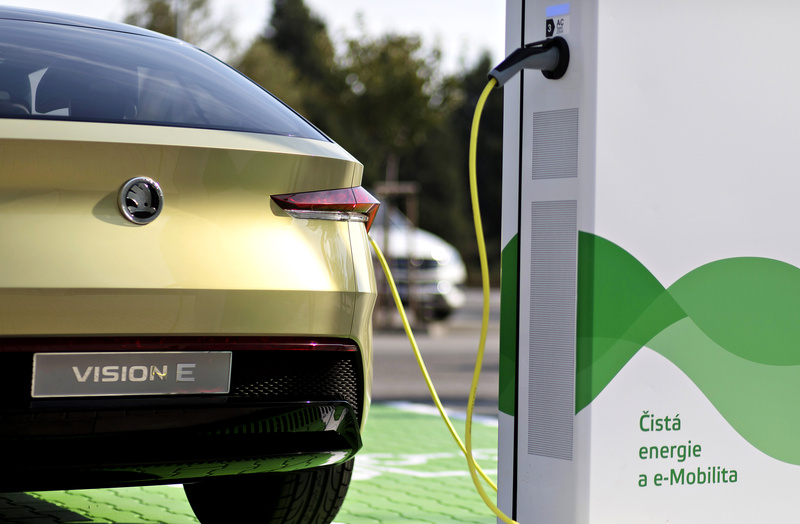 Arguably, the Czech Republic and Poland are the Central European countries that have made the most progress in building up charging infrastructure. “However, compared to the Netherlands or Germany, Central European countries are still lagging behind in the density of the charging point network already up and running, and in the construction of new chargers,” says Nič, adding that this is particularly evident on motorways. With the INCREASING DENSITY OF PUBLIC CHARGING STATIONS, travelling with and electric car will become much easier. Soon, electric charging points will become as commonplace as petrol stations are today. And then, they will become even more ubiquitous. 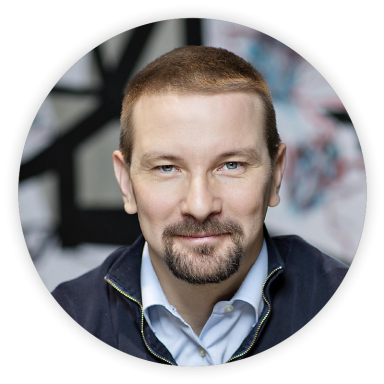 Marián Nič says that there should be plenty of people interested in charging. “We expect the number of electric-car users to grow exponentially, though some are more sceptical and claim that growth will not be nearly as dramatic.” The rise in the number of electric cars and development of infrastructure may also be affected by various grant schemes. This does not involve just EU countries. Various ways of promoting electric-car sales and developing charging station infrastructure can also be found, for example, in Australia, the United States and the developed countries of South Asia. 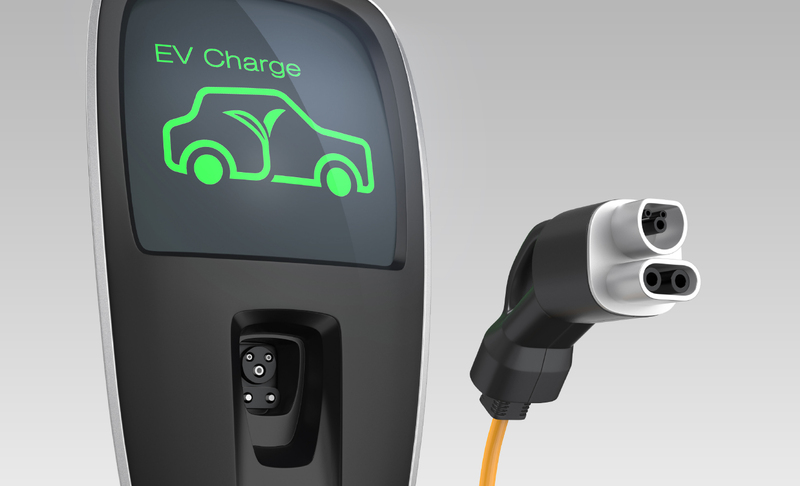 With heaps of pressure on user friendliness, we can assume that the speed currently existing in some places for charging high-end electric cars will soon become the technological norm. The question is whether this high-speed charging will be treated as a premium service over other charging methods which often take longer but are not as energy intensive. 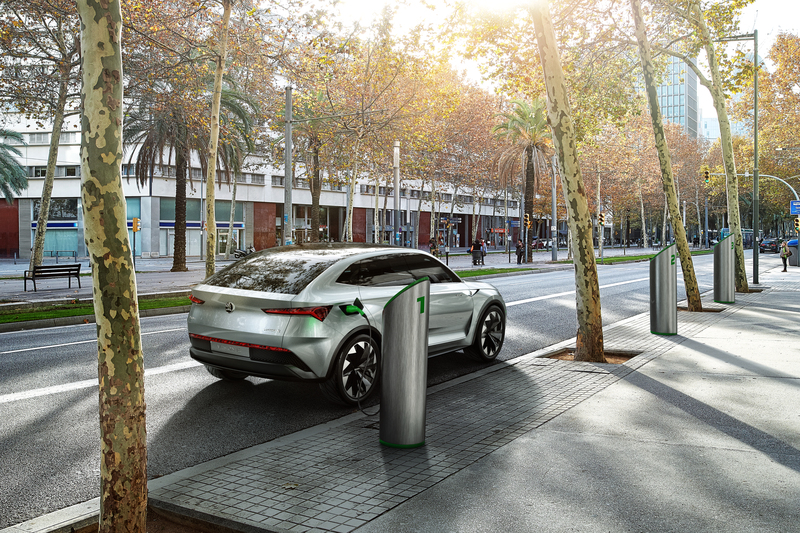 The IONITY project, which also involves the Volkswagen Group’s brands, is one of the schemes geared towards super-fast charger networks. The project aims to build more than 400 high-speed chargers with an output of up to 350 kWh on the main European motorways. These chargers should provide really fast charging, taking roughly the same time as we currently need to fill up the tank of an internal combustion engine car. According to some scenarios, future electric cars may replace large-capacity energy battery storage facilities, which are not all that exceptional today. Quite the contrary: electric cars may become a source of electricity for the home or office and, if there is a power outage at peak-load times, cheaper electric energy could be drawn from their batteries. “We are at the stage where we are testing and modelling price savings. Experiments are being conducted to decrease the overall energy loss in this cycle. 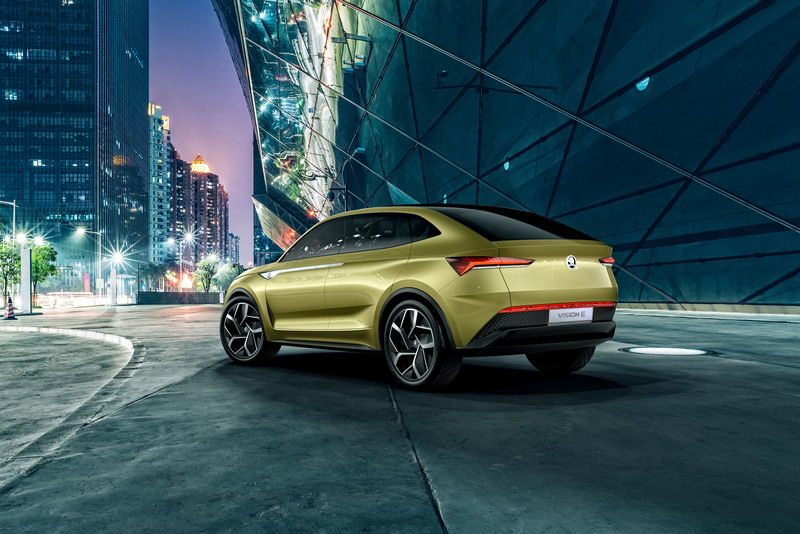 Several optimistic models for the fast development of electric cars and the growth of battery capacity are targeting the idea that electric cars will become the largest flexible energy source,” says Nič in closing. The International Energy Agency (IEA) reports that the number of electric vehicles in operation in 2017 climbed by 54% worldwide to approximately 3.1 million. According to the agency, this number will grow to 125 million by 2030. The highest growth is expected in Europe and China, where the proportion of electric cars could be as much as 25% in 2030.